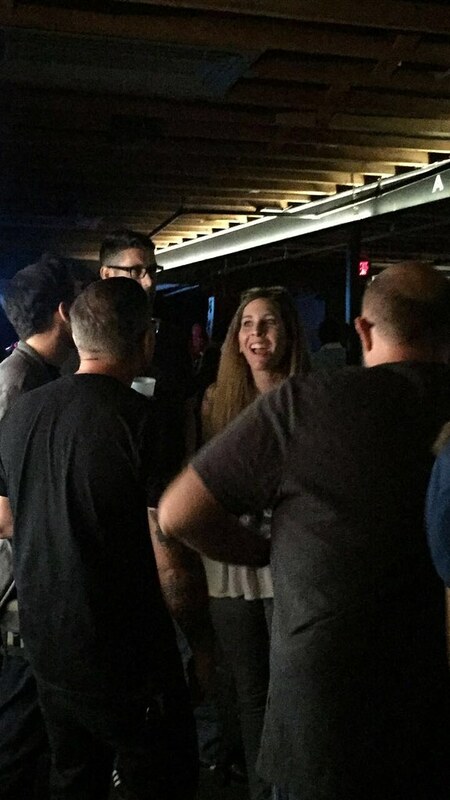 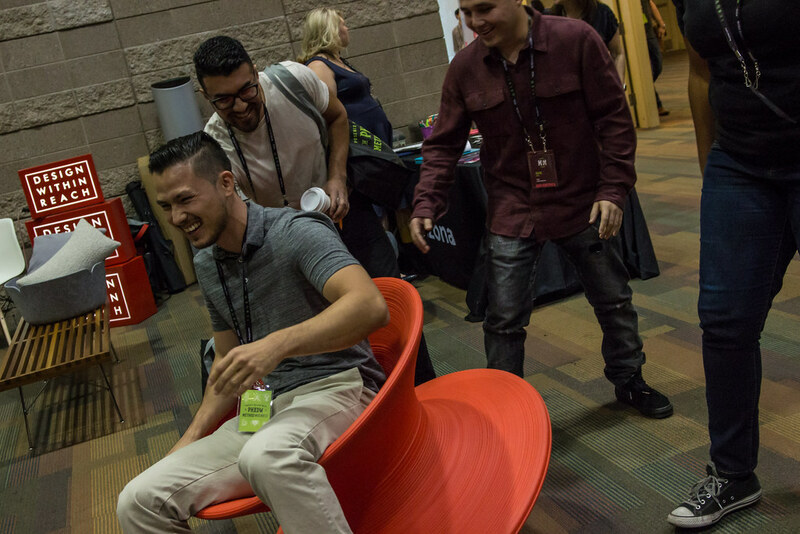 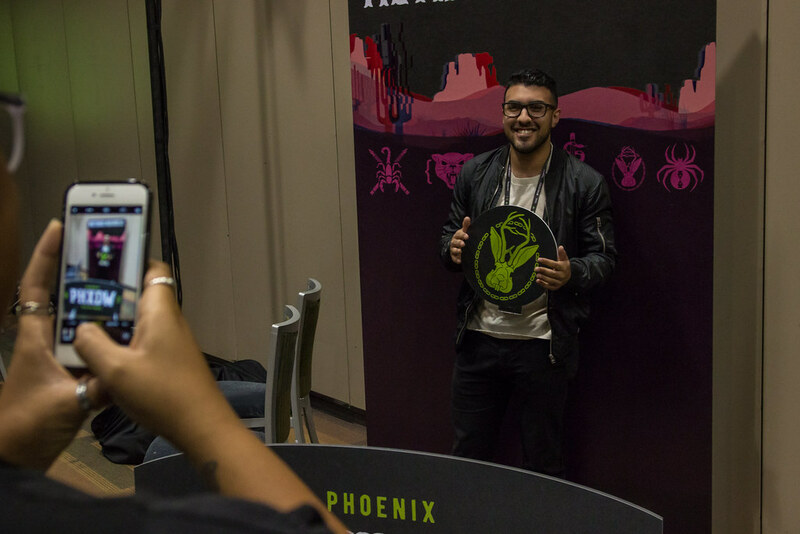 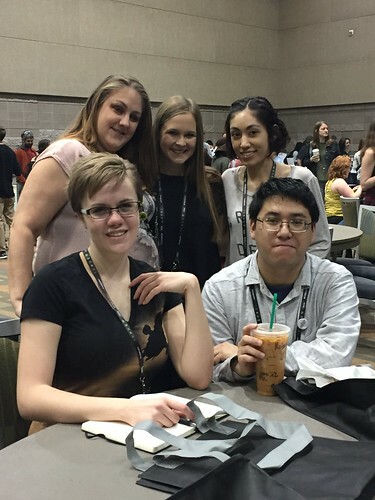 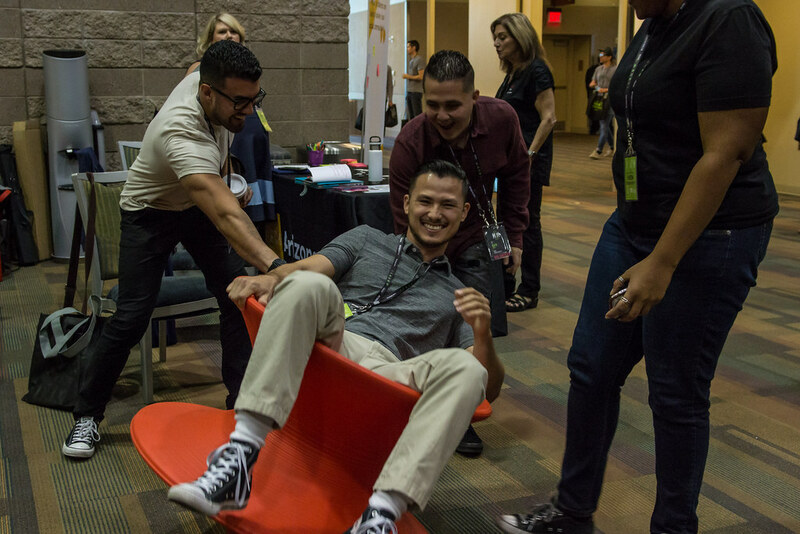 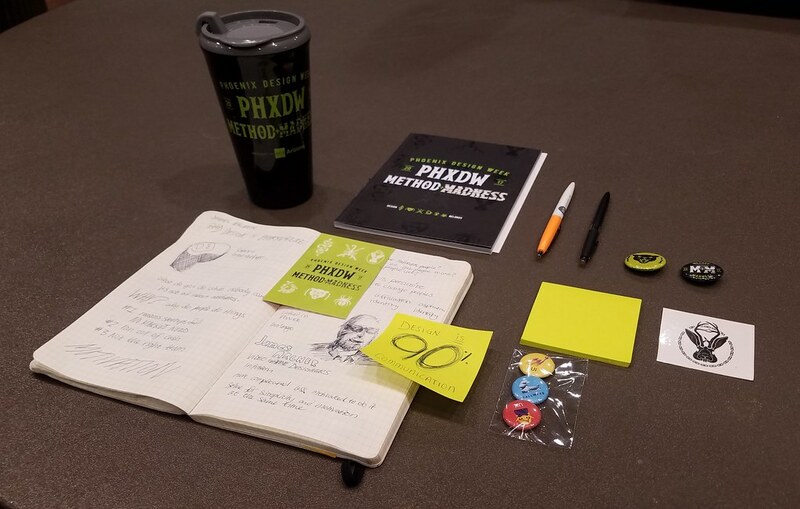 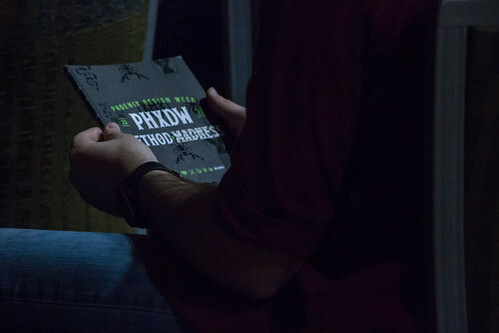 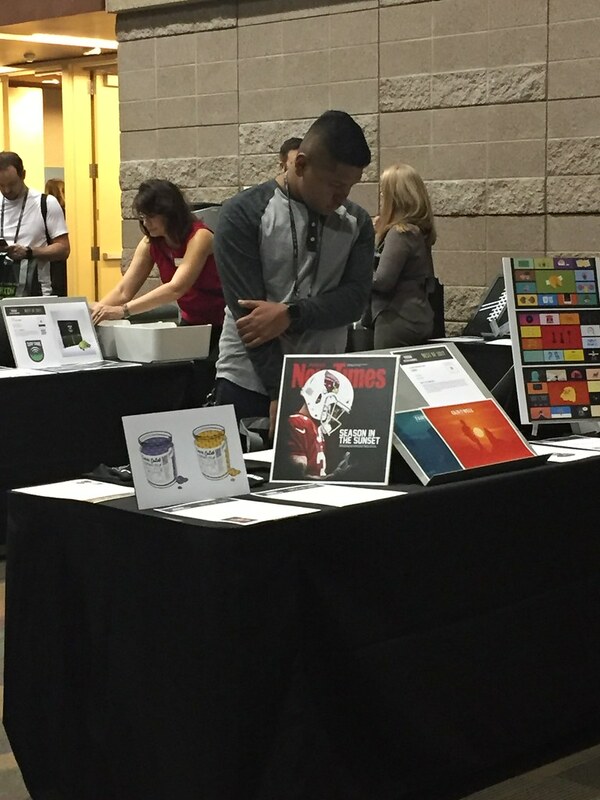 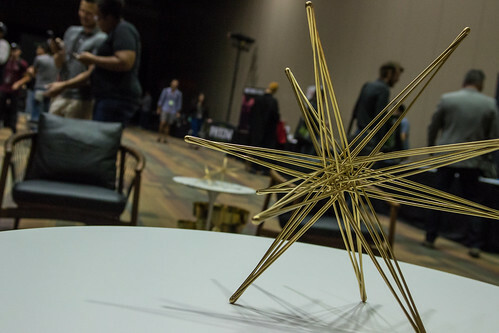 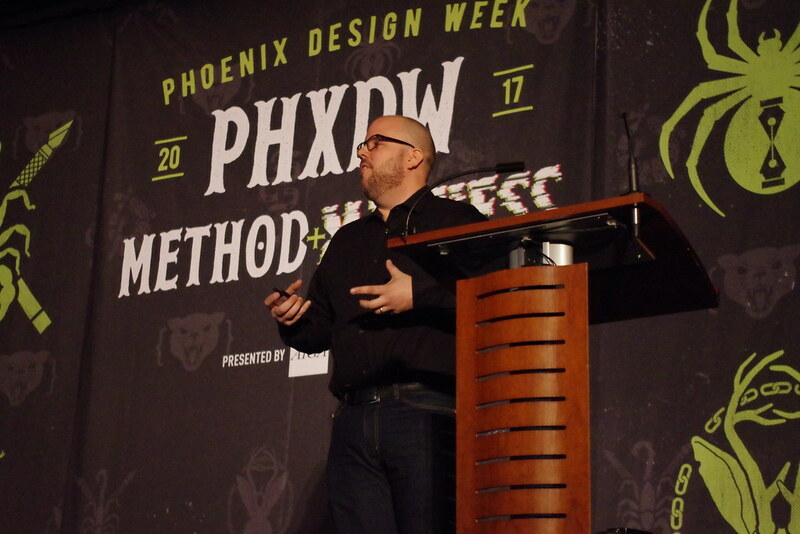 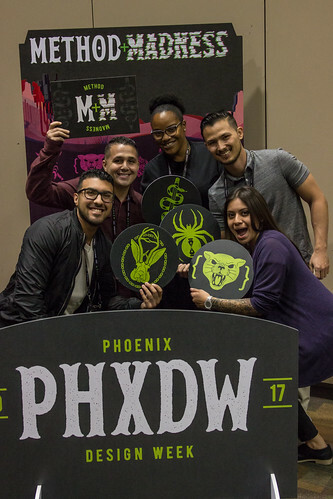 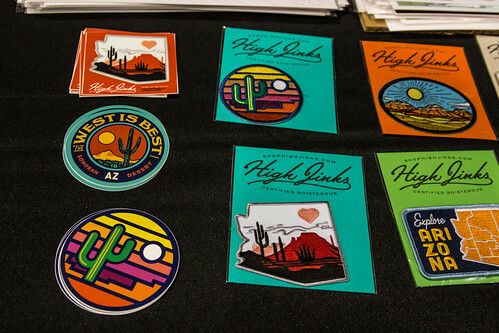 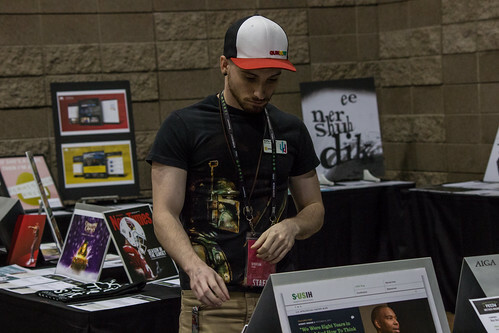 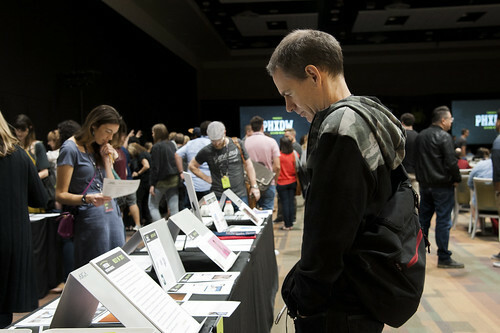 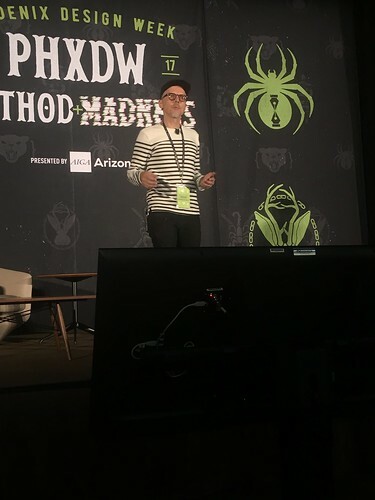 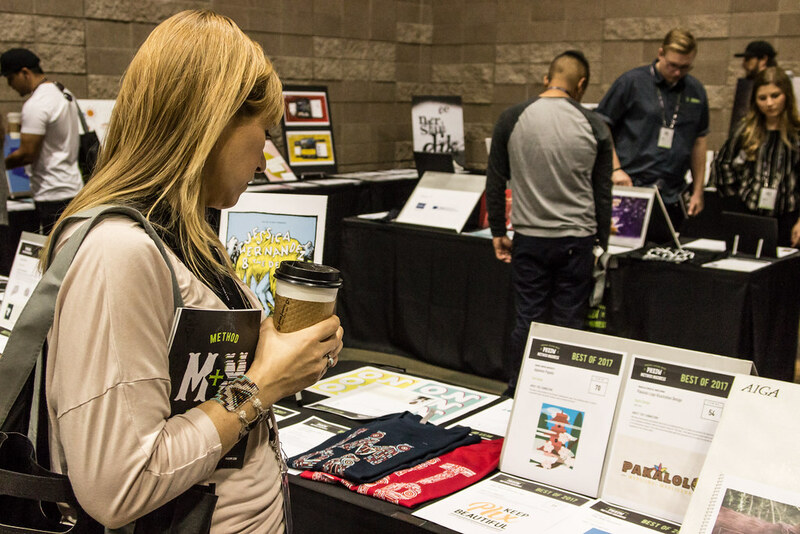 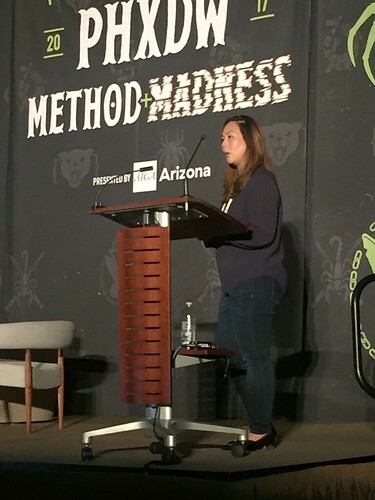 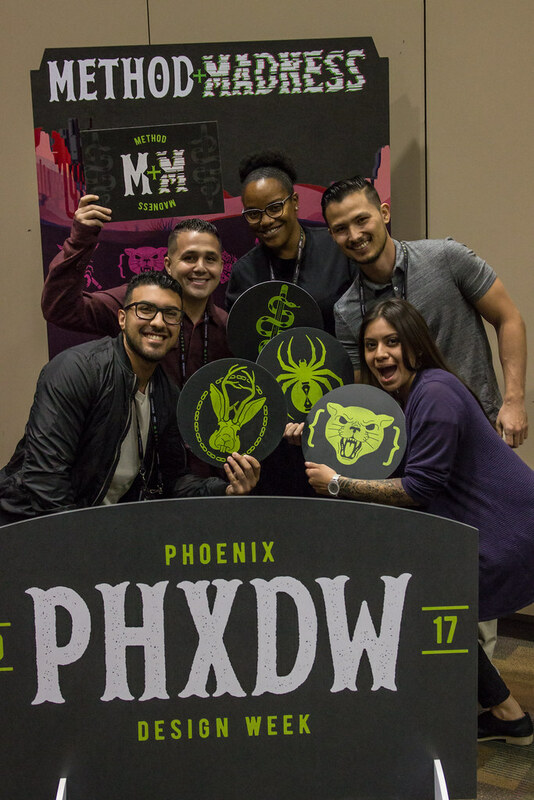 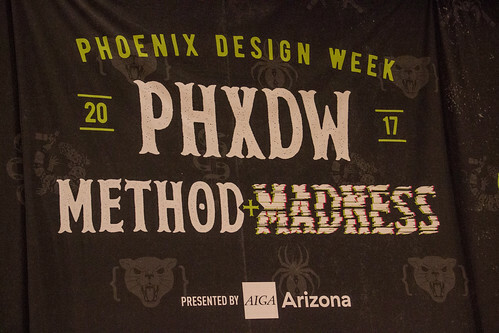 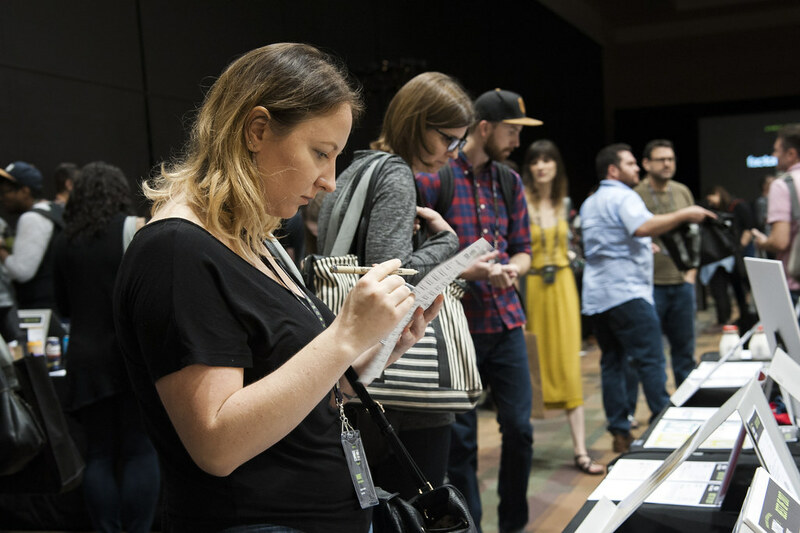 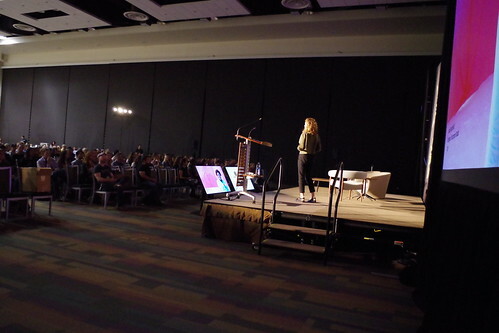 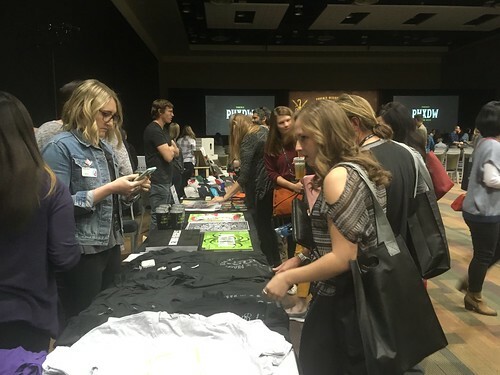 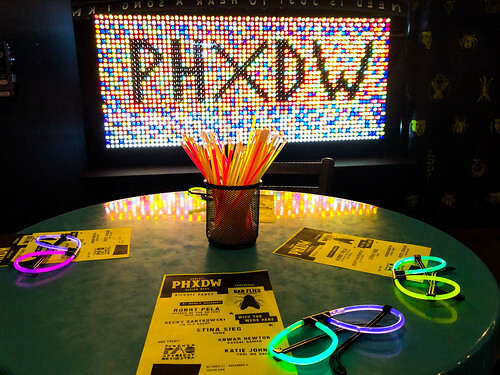 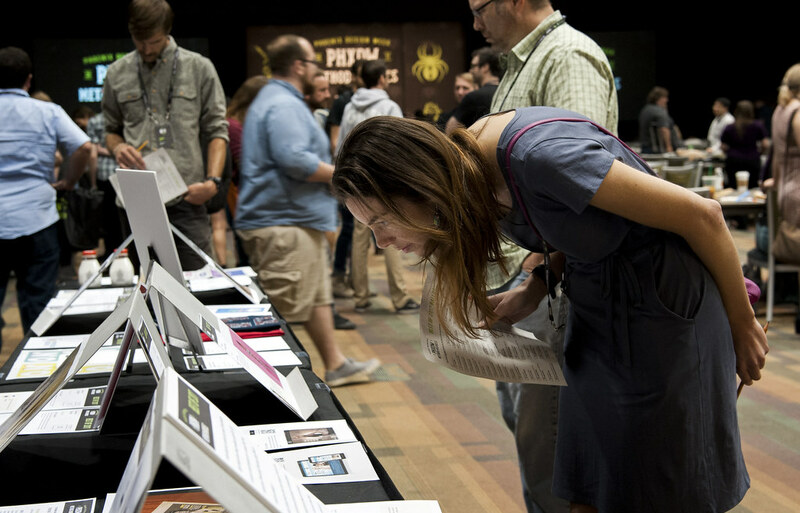 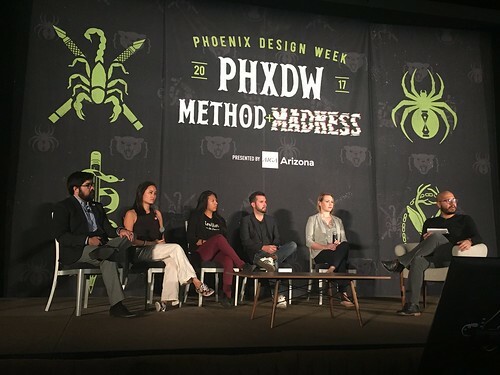 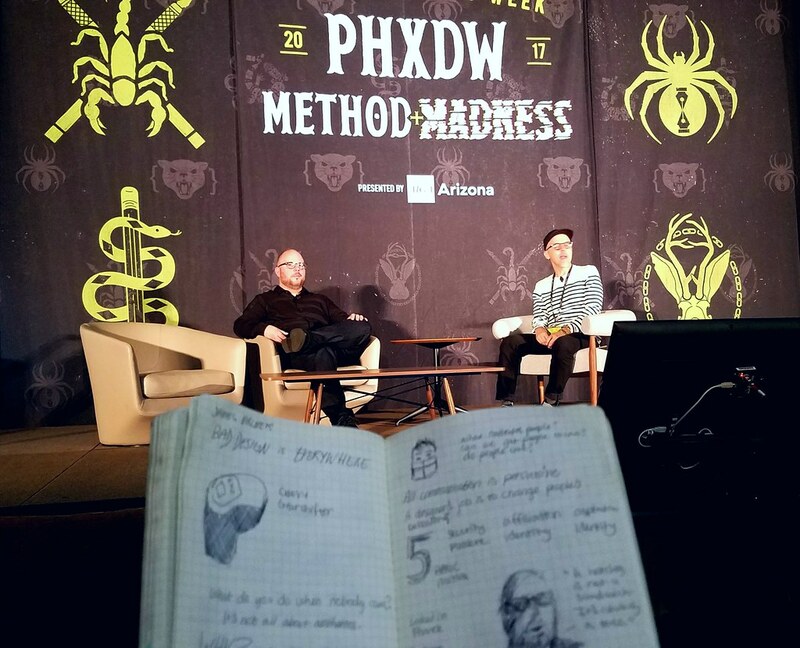 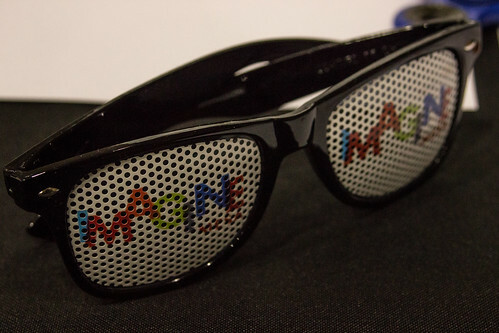 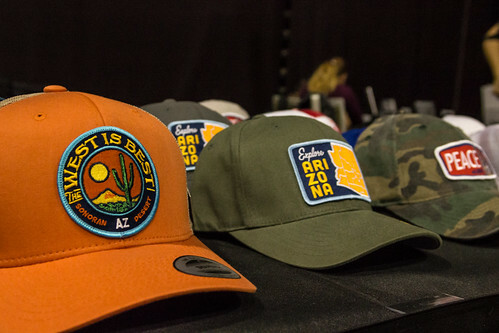 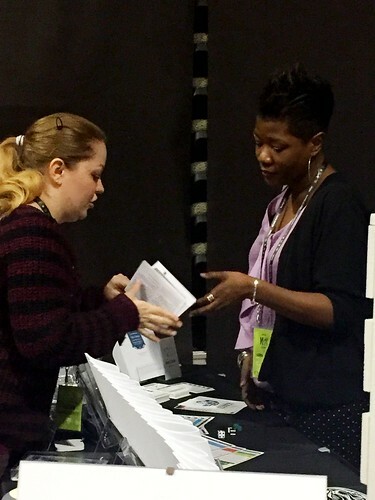 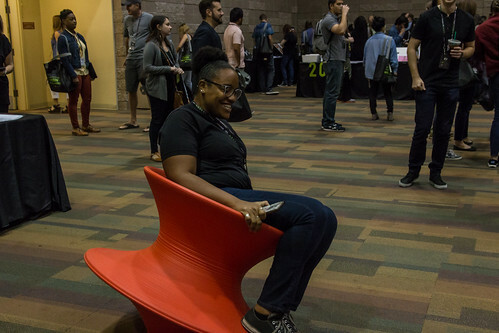 The PHXDW Conference is the main event during Phoenix Design Week. It’s a two-day conference organized by community volunteers for fellow designers, illustrators, writers and UX professionals. 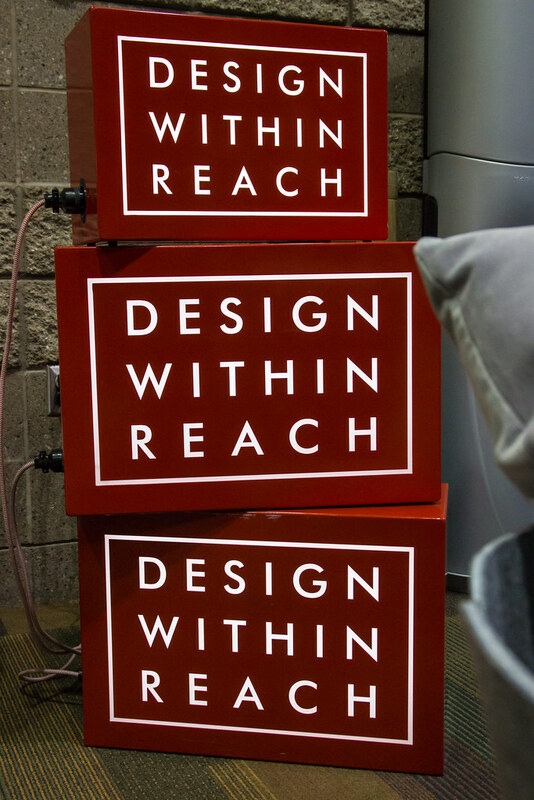 It brings together world-class speakers and local experts for two full days of actionable insights, hands-on education and fire-fueling inspiration. 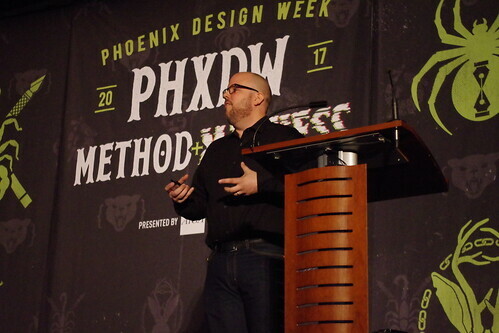 We all live and breathe design, but design becomes more powerful when we explore other realms and let new influences and stimulus affect our work. 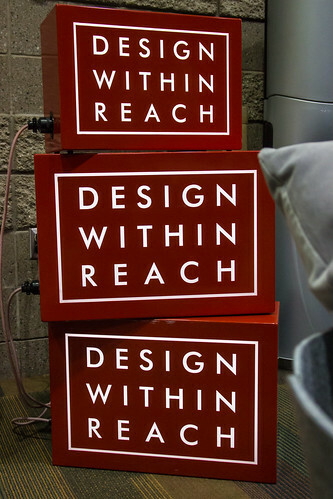 With the right perspective, we can move beyond mere decoration, mere organization and begin to impact the world around us. 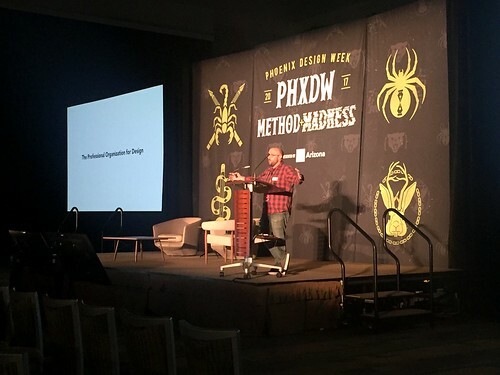 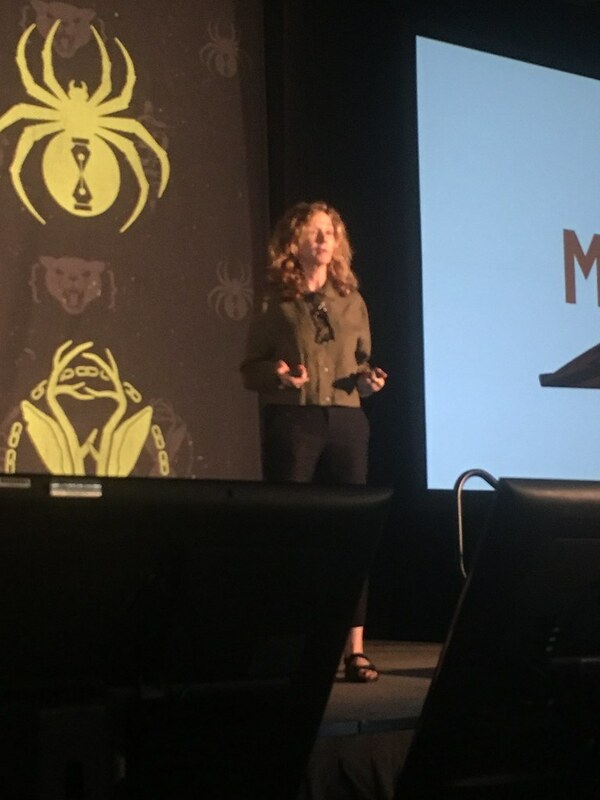 The week-long series of events that bookend the conference are an important opportunity for our community to unite under a common passion for all things design. Events range in topic and size. 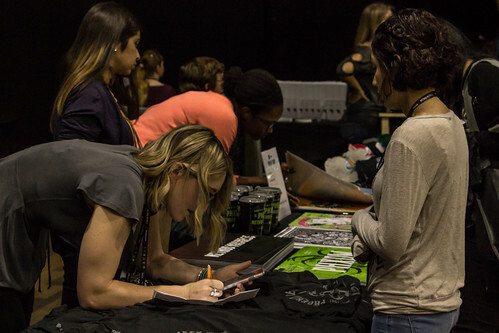 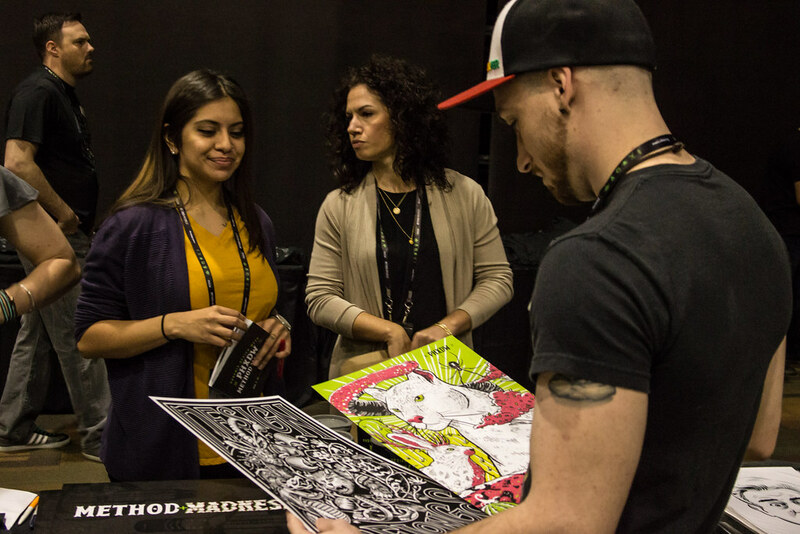 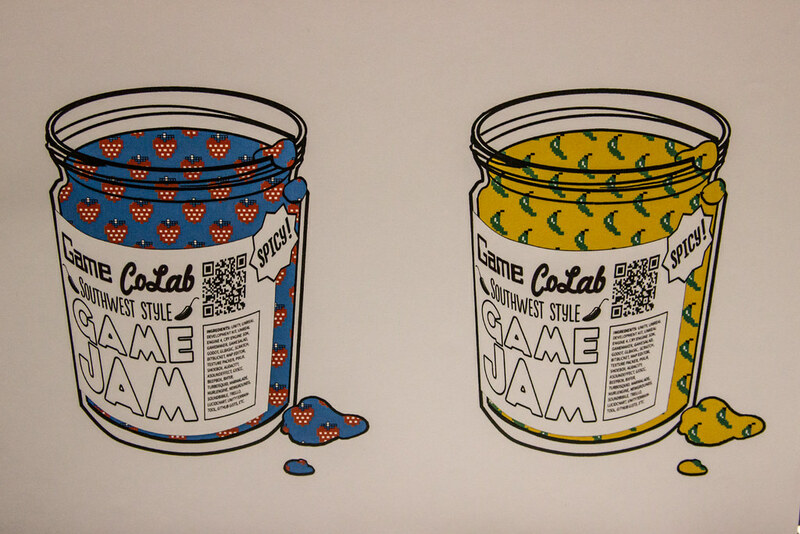 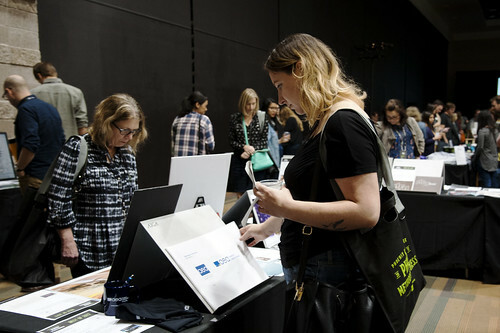 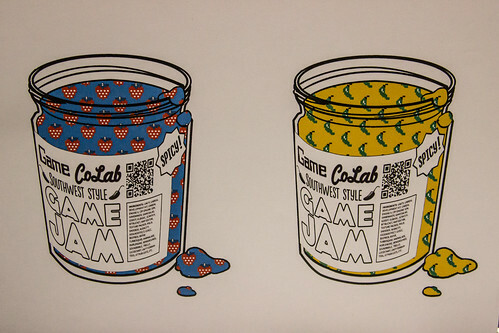 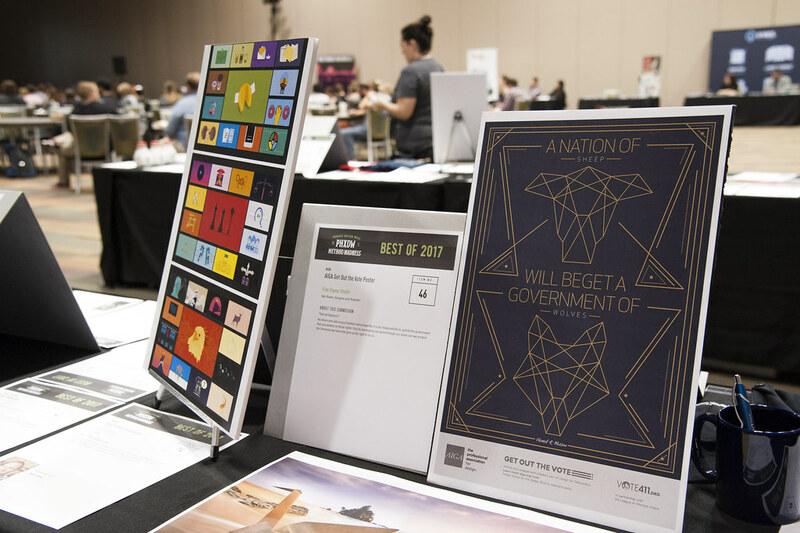 They consist of meetups, workshops, talks and social gatherings held by individual artists, creative companies and organizations that serve the design community in some way. 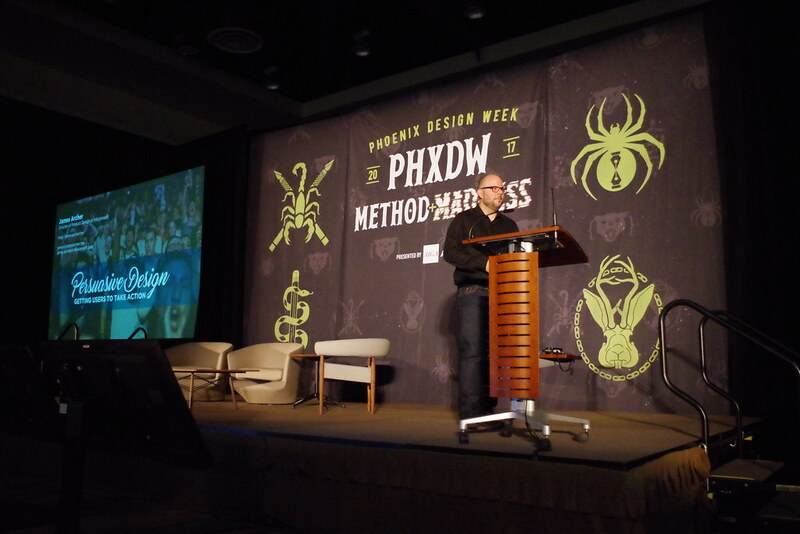 Phoenix Design Week was a grassroots effort created in 2009 by designer, Mark Dudlik. 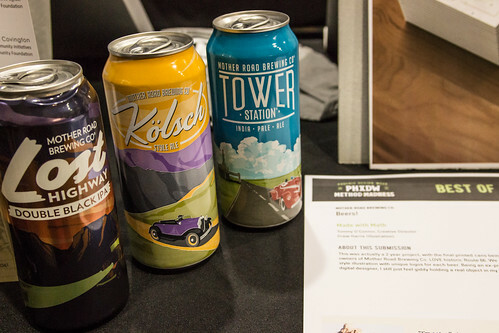 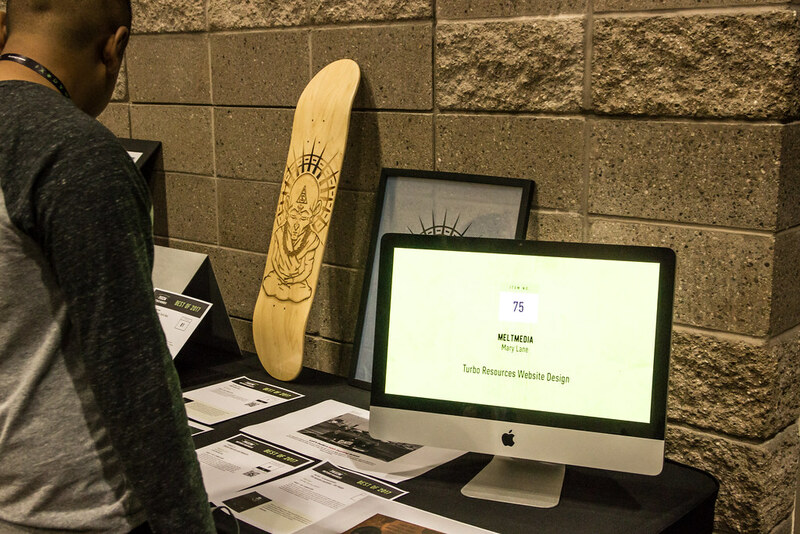 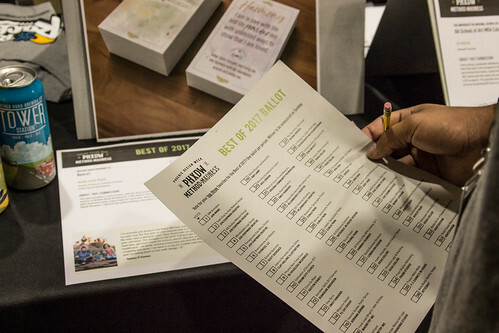 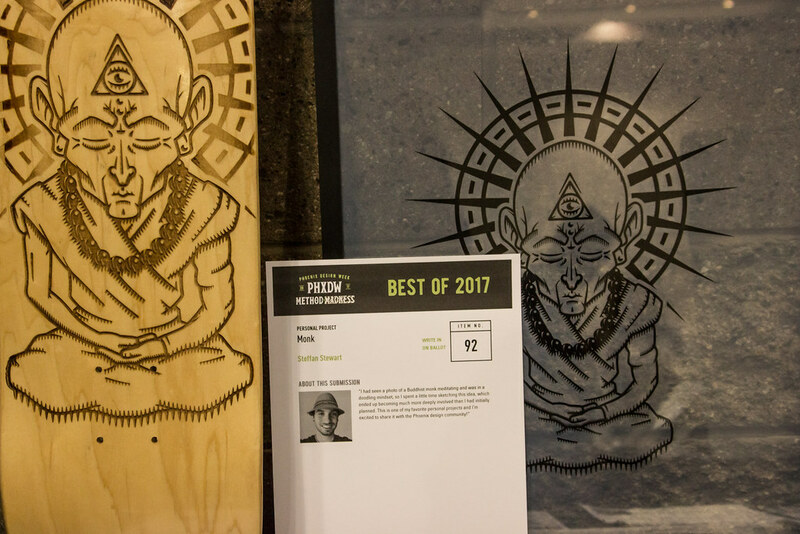 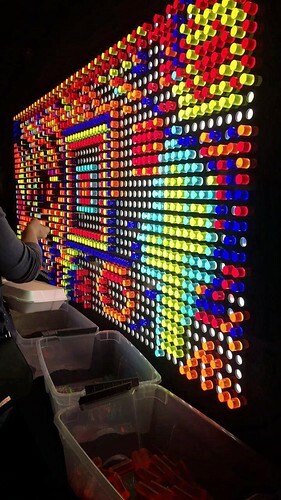 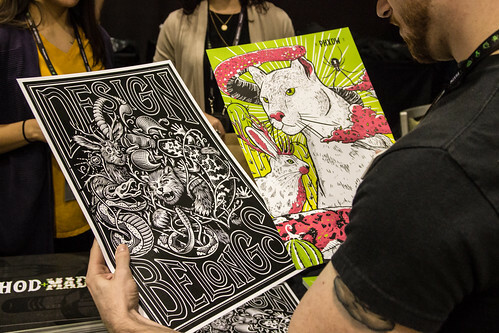 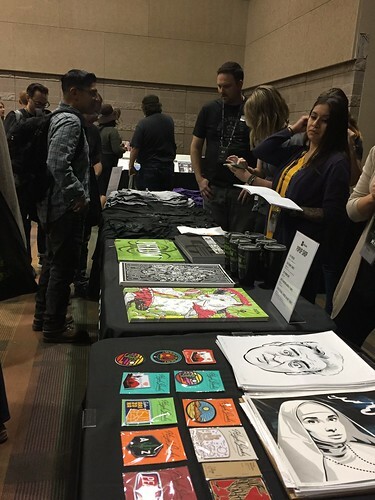 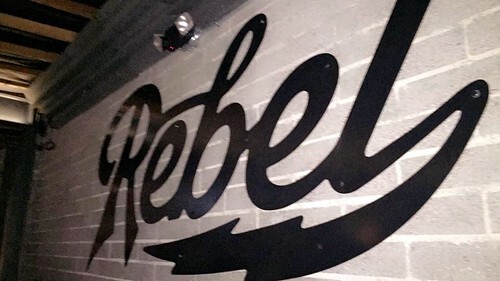 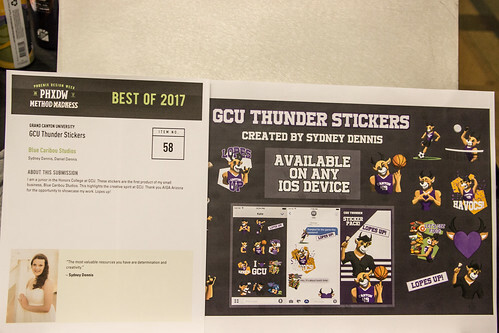 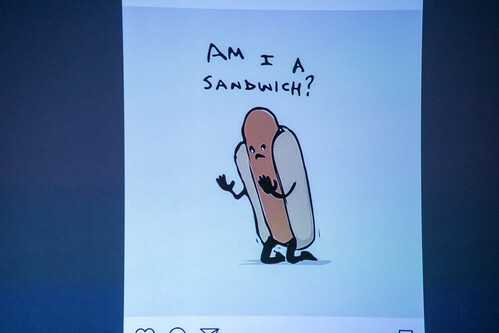 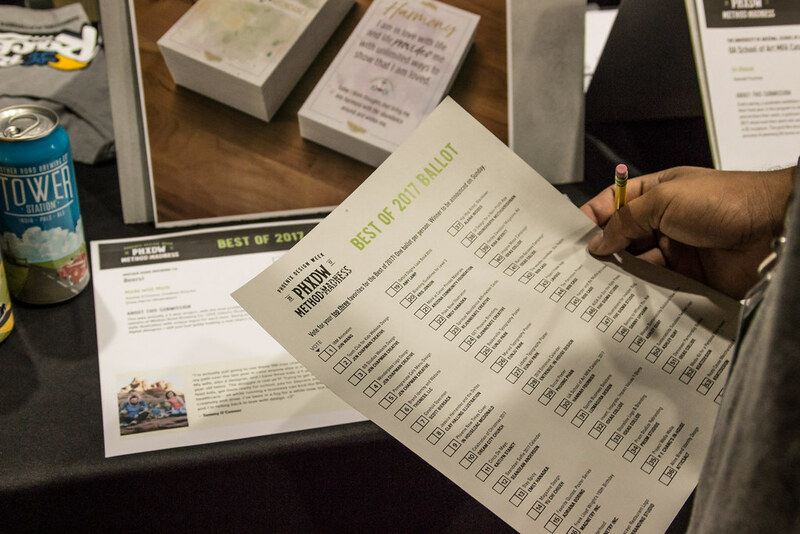 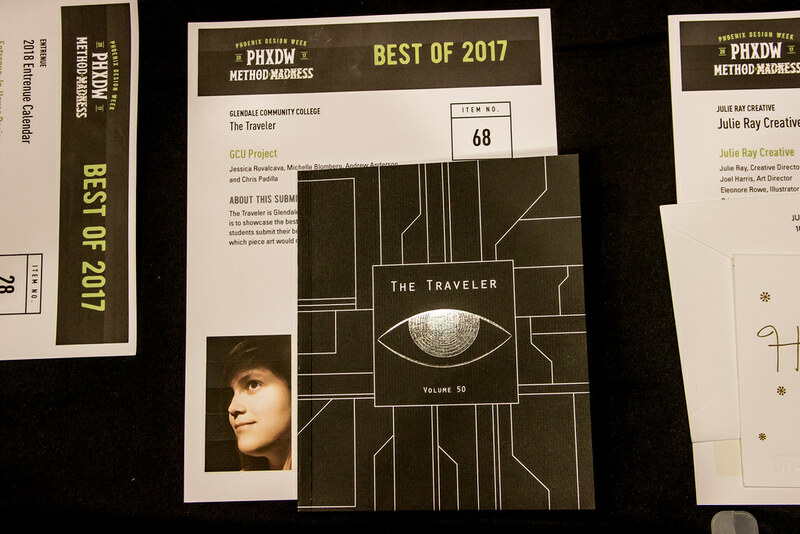 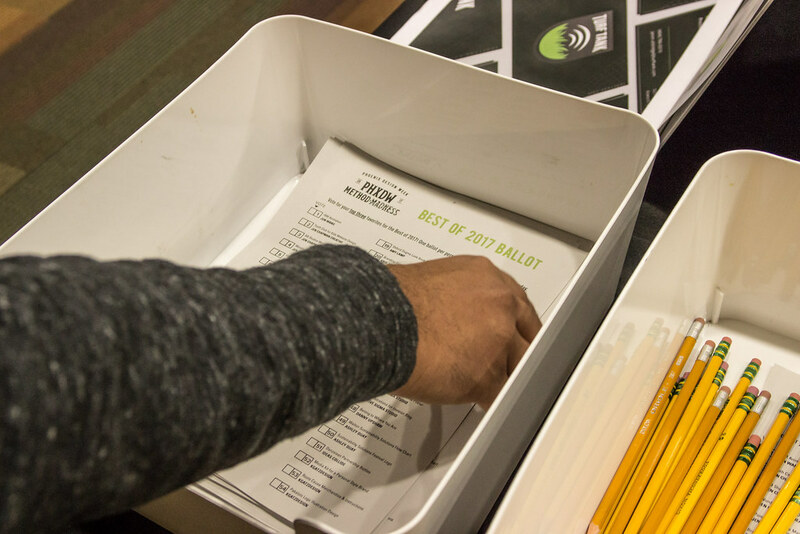 His passionate open letter to the community gained immediate interest and support, which led to the first large-scale effort showcasing all the visual design disciplines in one local event. 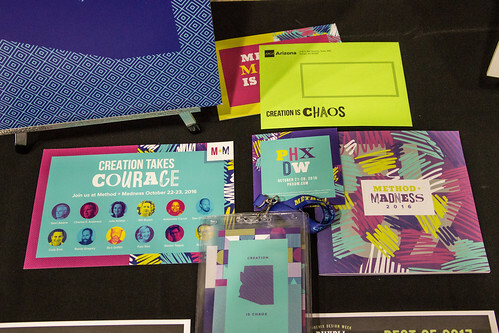 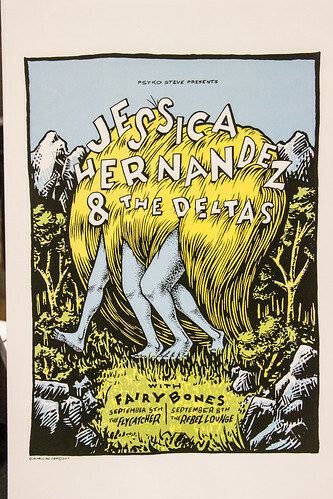 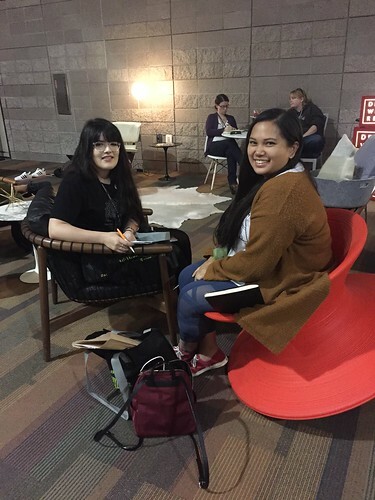 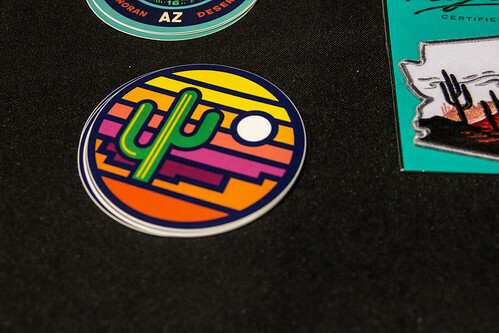 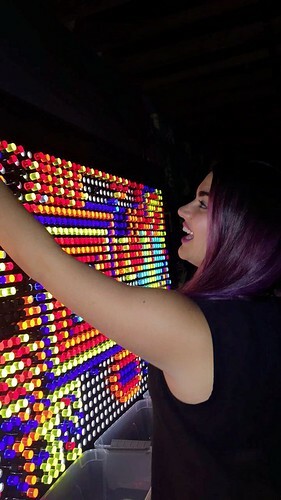 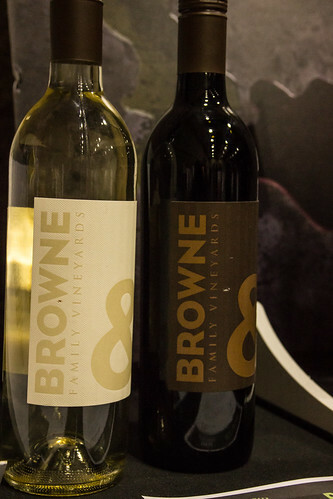 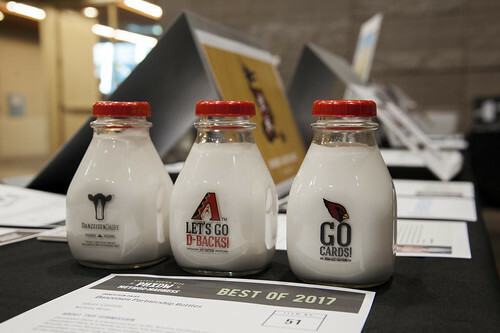 For five years, Phoenix Design Week was run by Lost Creature with assistance from AIGA Arizona. 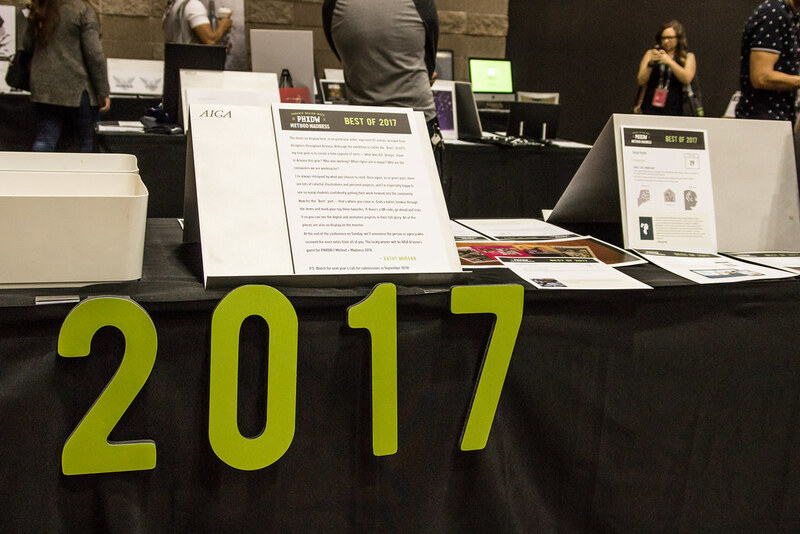 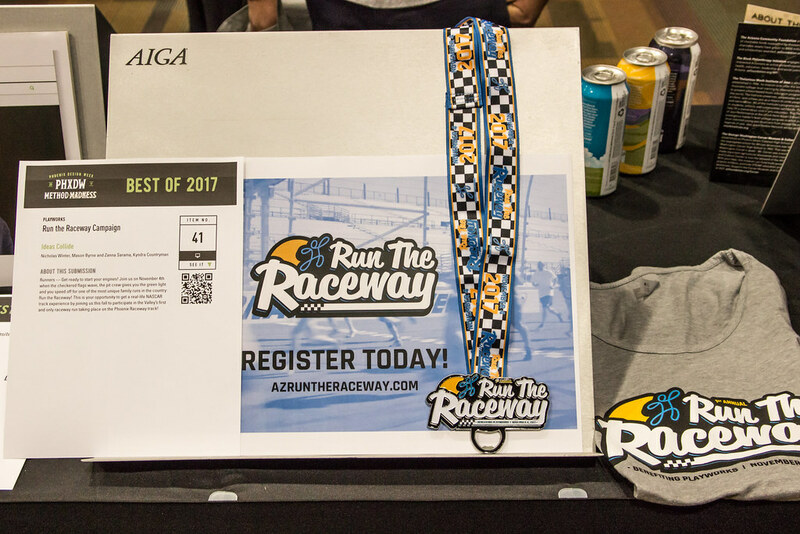 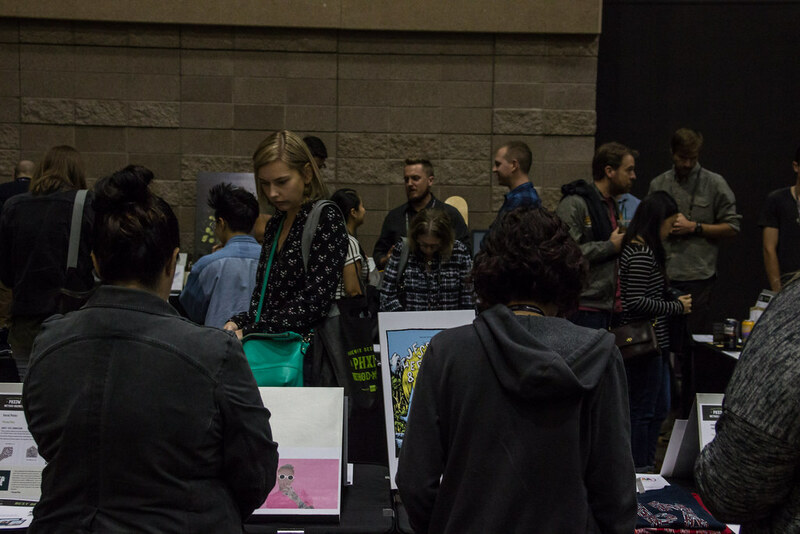 In 2014, AIGA AZ assumed responsibility for organizing the event, with AIGA AZ and Lost Creature board members providing support and advice.